An end is finally in sight for the saga of NVIDIA's GTX 970 '3.5GB VRAM' faux pas as claims are now open for compensation agreed in the settlement of the class action lawsuit earlier this year. Eligible US Residents who purchased a GeForce GTX 970 between September 1 2014 and August 24th 2016 can submit a claim for $30 in cash, assuming they can provide adequate evidence of that purchase. Equally, potential members of the class can officially opt-out, leaving their options open to take independent legal action if they so desire. Either choice has a deadline in November, but its likely that cash payments will in part be divvied out on a first-come, first-serve basis. 3. The L2 cache was 2048 KBs, rather than the 1792 KBs it in fact operates with. For their part, NVIDIA have agreed to this settlement without admitting legal liability. 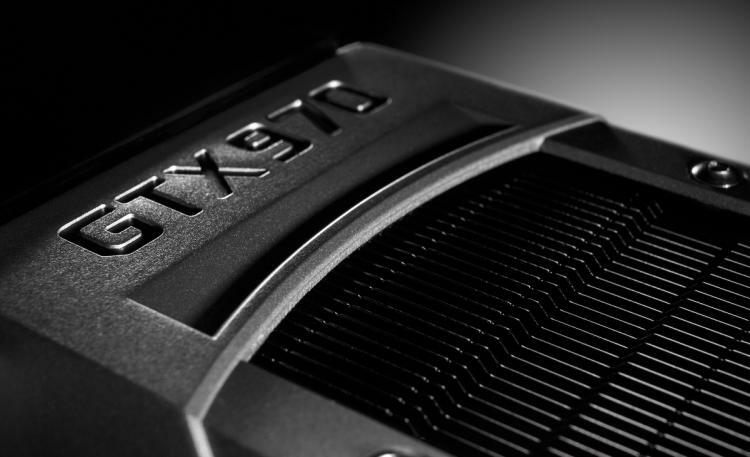 In February 2015 CEO Jen-Hsun Huang issued an apology for NVIDIA's miscommunication of the size and capabilities of the GTX 970 memory subsystem. Submissions for a claim or to exclude yourself from the process can be made at https://www.gtx970settlement.com/Home.aspx. The site also includes an FAQ of critical information including what constitutes a proof of purchase and other restrictions on eligibility.